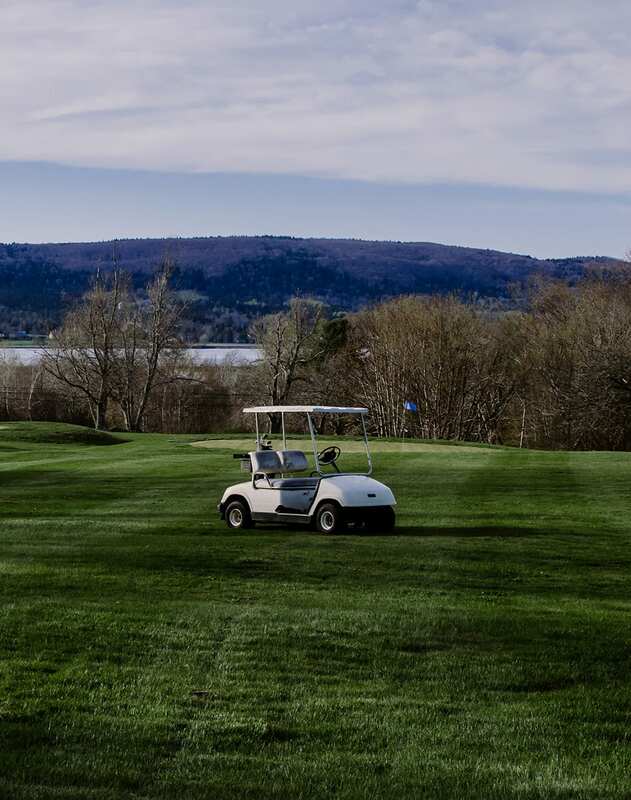 Fort View Golf Course sits in the beautiful Annapolis Valley on the shoulders of South Mountain, just minutes west of historic Annapolis Royal, Nova Scotia, known as the “Cradle of Our Nation”. This waterfront community carries with it thousands of years of Mi’kmaq heritage and over 400 years of French, Scottish, and British history. For well over ninety years golfers have been teeing off at this course. Created in 1924, it was known first as the Albion Vale Golf Course. But it soon changed its name to the Hillsdale Golf Club in 1925 when the course struck a deal with William Perkins, the owner of the famous Hillsdale House Inn. He agreed to build a clubhouse and maintain and operate the course in exchange for having it named after his establishment. The Hillsdale Golf Club originally occupied about 10 acres of rocky pasture and orchard on the former Goucher property. The holes were short and crammed together, but the golfers were few and the views were lovely! Through the years there have been a handful of owners and a few name changes along the way. Over time, holes were added to complete the 18-hole par 70 Annapolis Royal Golf Course that was familiar to many a golfer. Today, from the 1st hole to the last you will be rewarded with the beautiful vistas and rolling hills – the views will take your breath away! The 18th hole shares with you a majestic view of Fort Anne National Historic Site, which lends itself to the new name of the course – Fort View Golf Course. Revitalized, renewed, refreshed – our course, our club house, and the restaurant are all enjoying a new lease on life. The course is open now, the brand-new Founders House Dining & Drinks will open in July 2018.